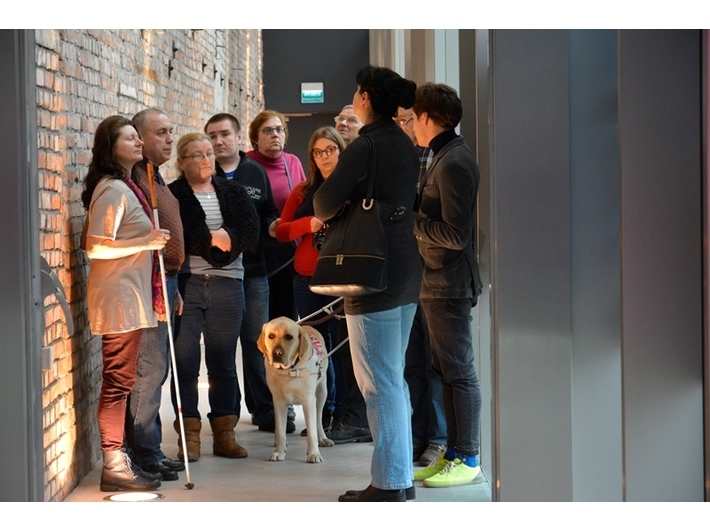 We invite all disability organizations to list for our educational workshops dedicated to the MOCAK Collection. The form of the meetings will be defined on the basis of particular groups’ needs and requirements. We plan to organize three meetings. Applications will be processed in the order they arrive. Please contact us at: edukacja@mocak.pl or phone: (+48) 12 263 40 29. I Love Krakow and Vice Versa Week of People with Disability is an annual integration initiative organized by the Municipality of Krakow and the Marshall Office of the Malopolskie Region as well as non-governmental organistations.